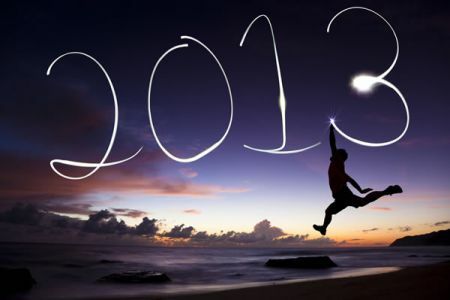 Yes we are well into the year already and things are getting busy which is a great sign and start to 2013! In these turbulent times above all stands partnership, cooperation and service. This is, in our opinion the way to success. Reliability combined with a great Team and no excuses gives us the edge to succeed in these times. With our focus on solutions to break new ground, we will continue to put every effort to satisfy and to surprise you with new services and solutions. We certainly are looking forward to an extraordinary, new year, with numerous projects and a focus on YOU!